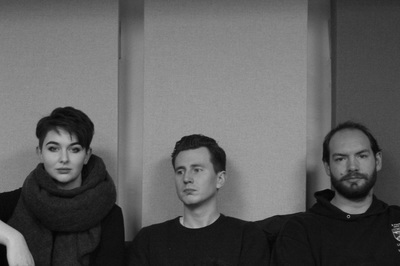 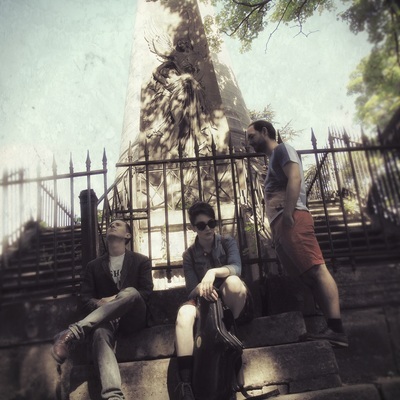 FNMDJ group shot, January 2016. 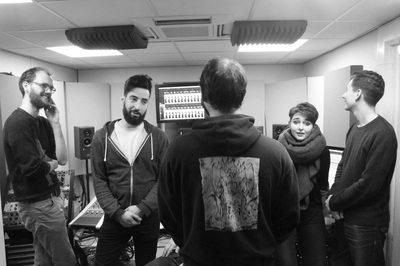 In the studio with FNMDJ, January 2016. 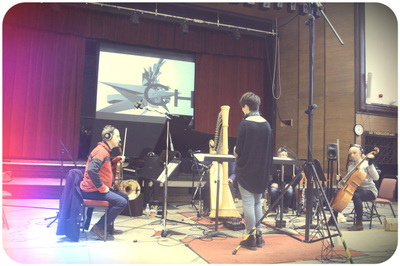 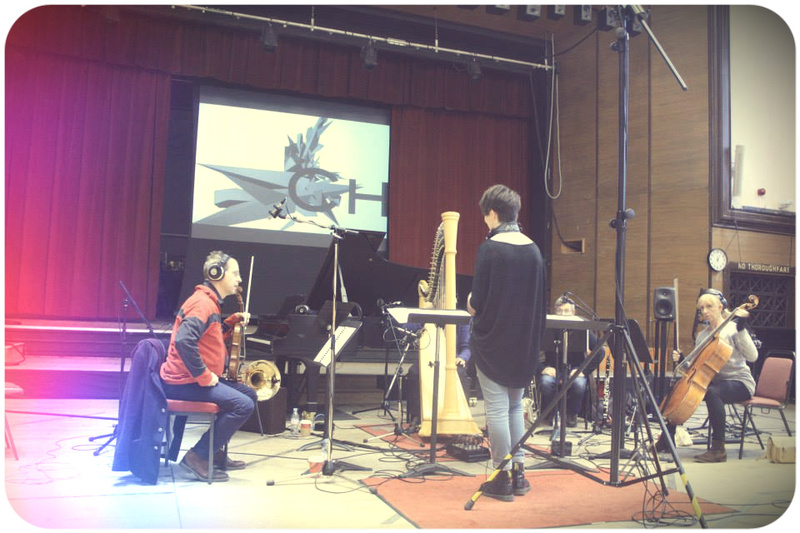 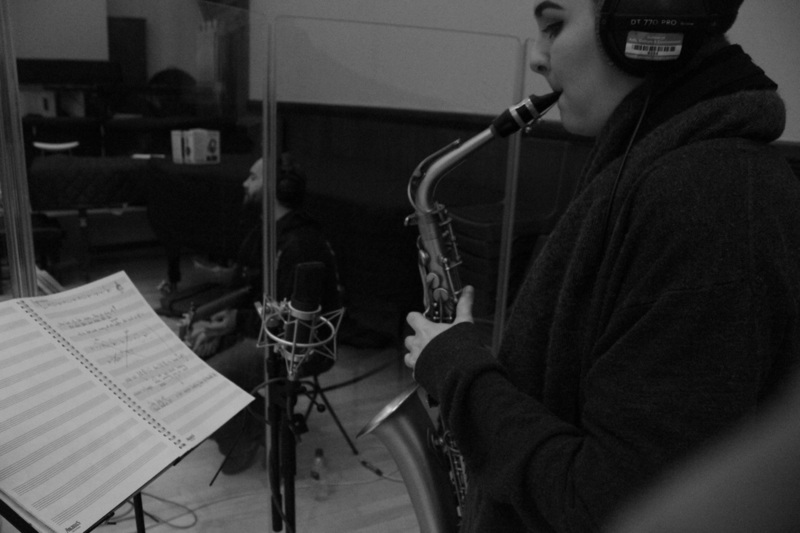 Recording with FNMDJ, January 2016. Doomjazz in Paris, June 2015. 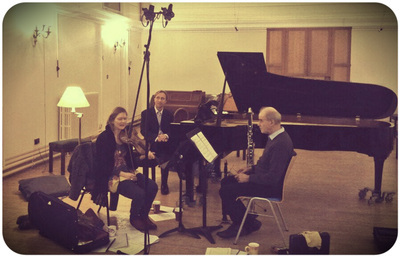 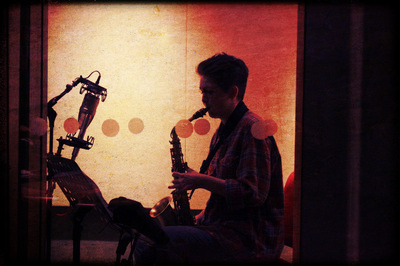 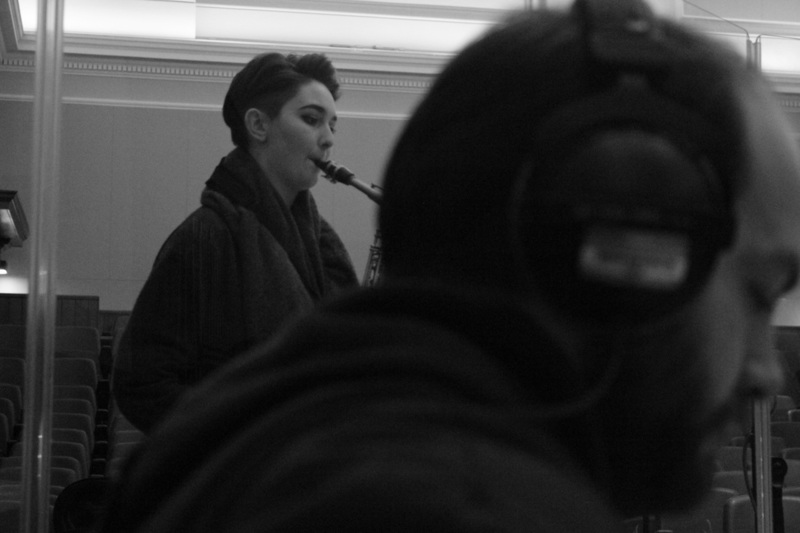 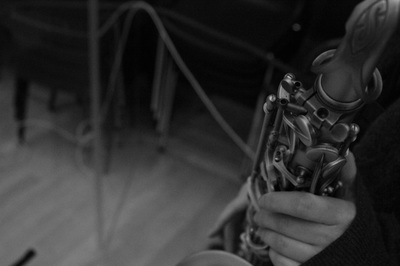 Recording with the Bristol Ensemble, January 2014. Recording and workshopping with the Gemini Ensemble, February 2014. 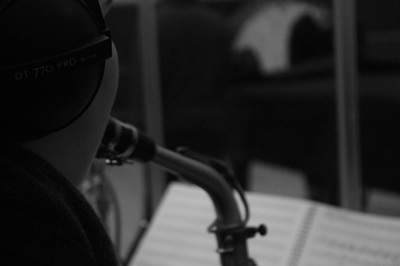 Recording with Free Nelson Mandoomjazz, September 2013. 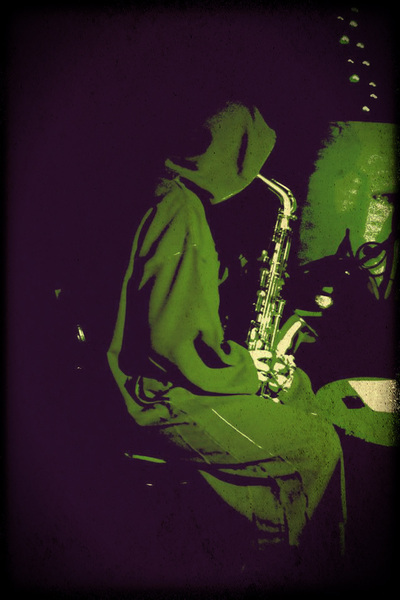 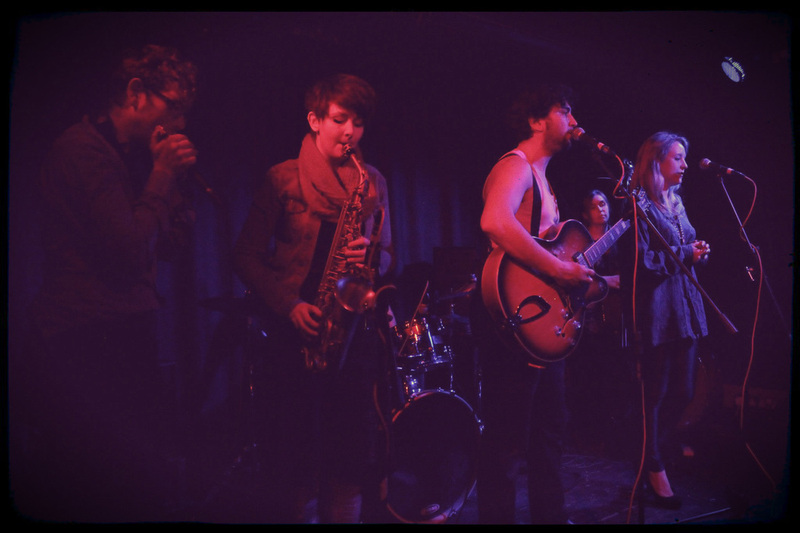 Performing with Free Nelson Mandoomjazz, July 2013. 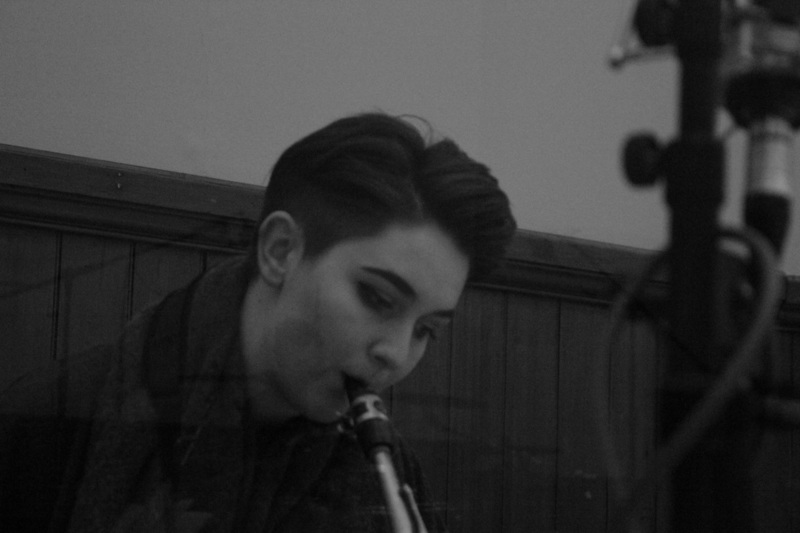 Performing with The Blueswater, May 2013.